To most, October means Beer Fest. 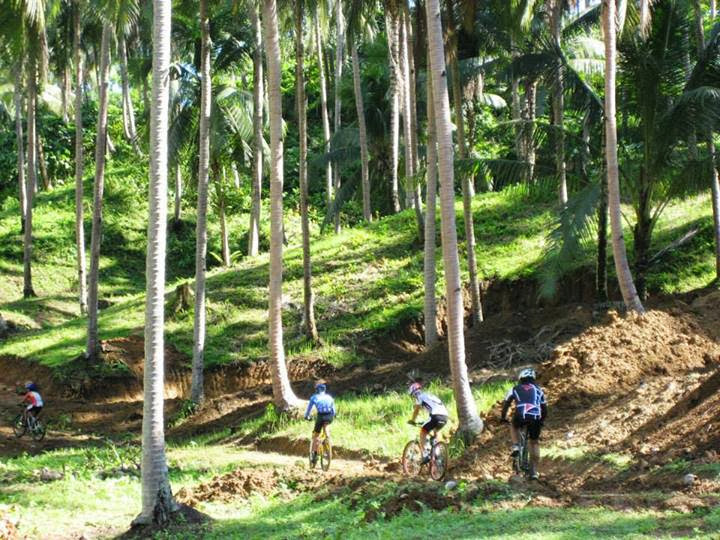 To Ormoc, Leyte, it also means Bike Fest, with Terry Larrazabal Bike Festival (TLBF) slated to happen every October. 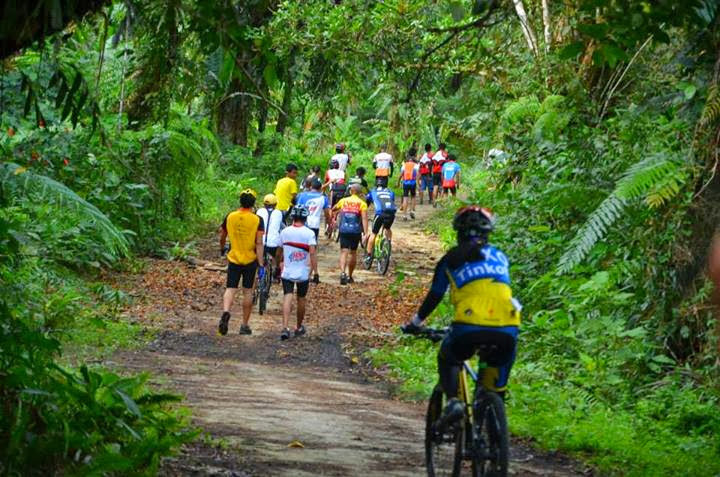 TLBF is probably one of the oldest organized bike race / festival of the Philippines – a pride of Ormoc. In celebration of Ormoc’s bike fest, our biker friend of Brgy. 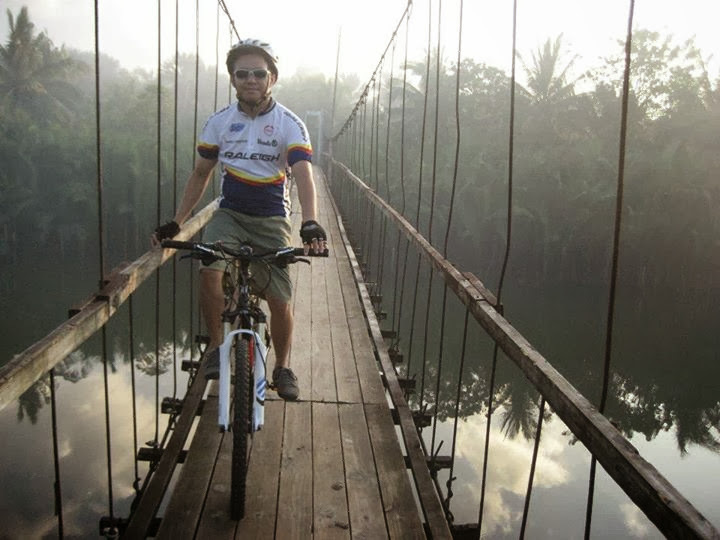 Alegria, Dindo Doria, happily shares some bike routes or destinations you can enjoy in his native land. 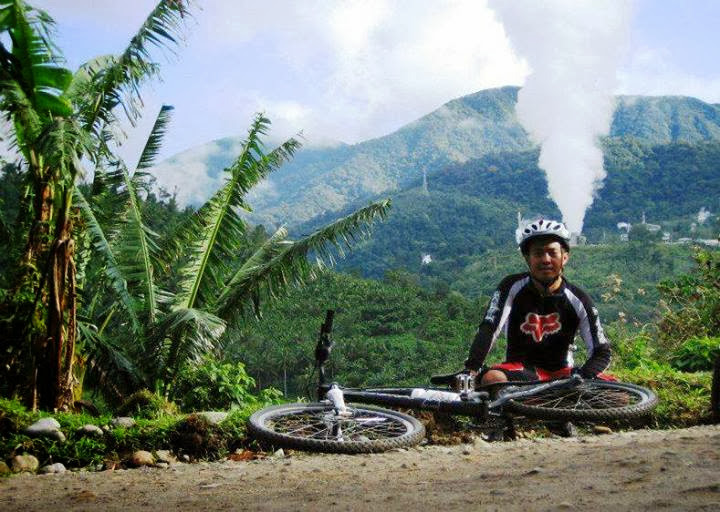 This place can be popularly known as the location of the PNOC-Energy Development Corporation’s Leyte Geothermal Production Field (LGPF), which is the largest producer of geothermal energy in the Philippines (source here >>). Brgy. 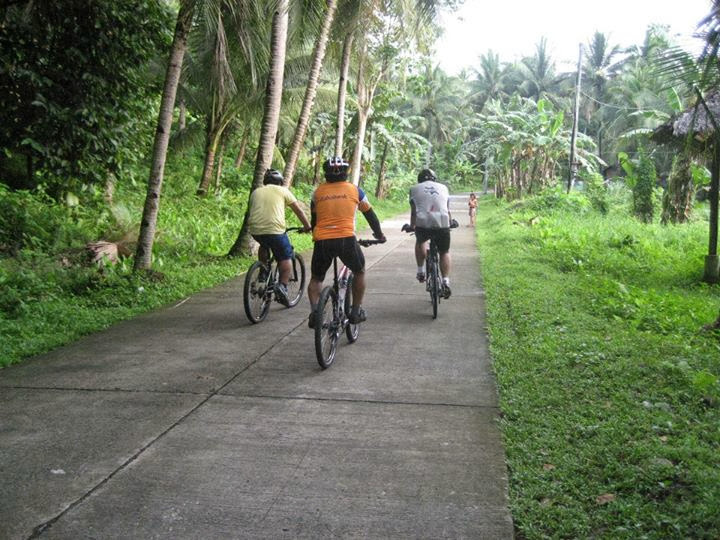 Lao is part of the coastal area of Ormoc City, where you can be passing a long stretch of Mangrove swamps. 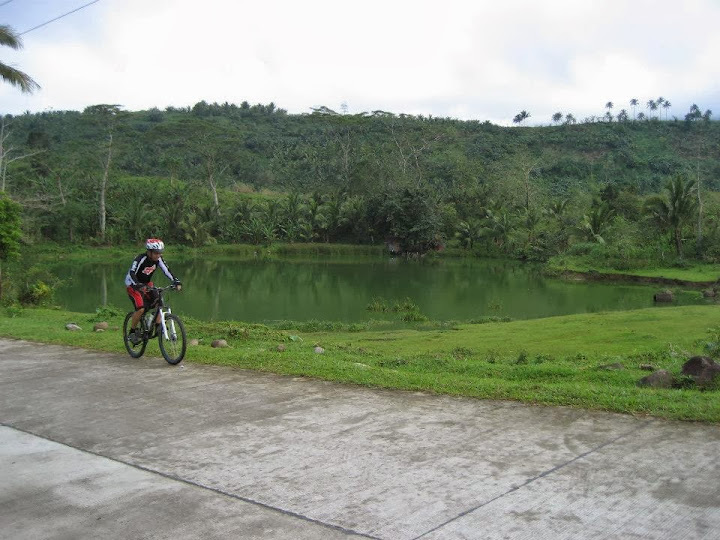 A government-run resort, Sibugay Mountain Resort, is located in Albuera, Leyte. 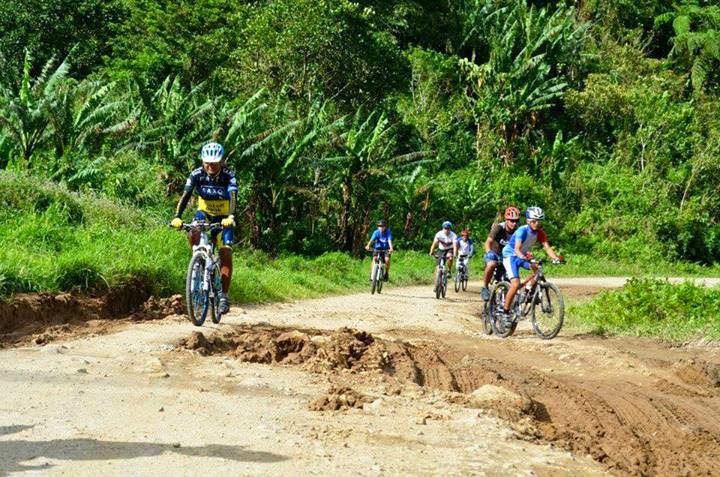 It’s a good 2-3KM away from the town proper so it’s a good destination for bikers and trekkers as well (more info here >>). Goodluck, and enjoy shredding Ormoc, Leyte!